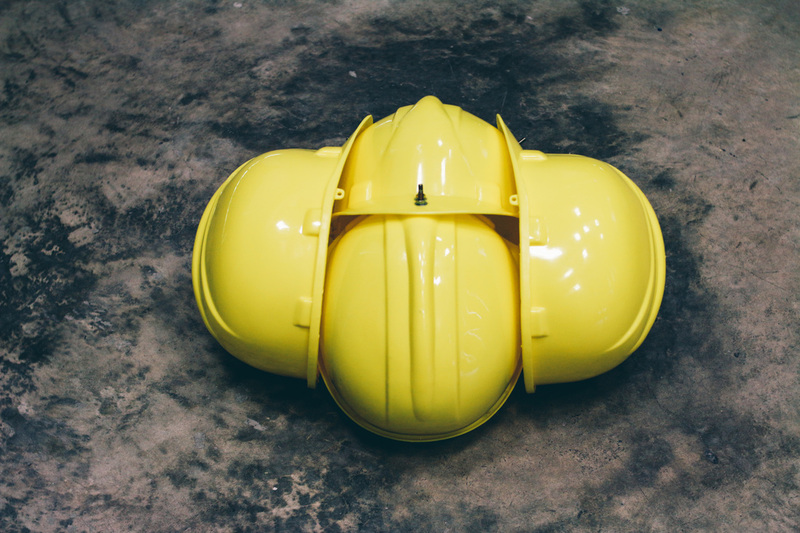 ​This modified device is designed to question the semantics of a hard hat. 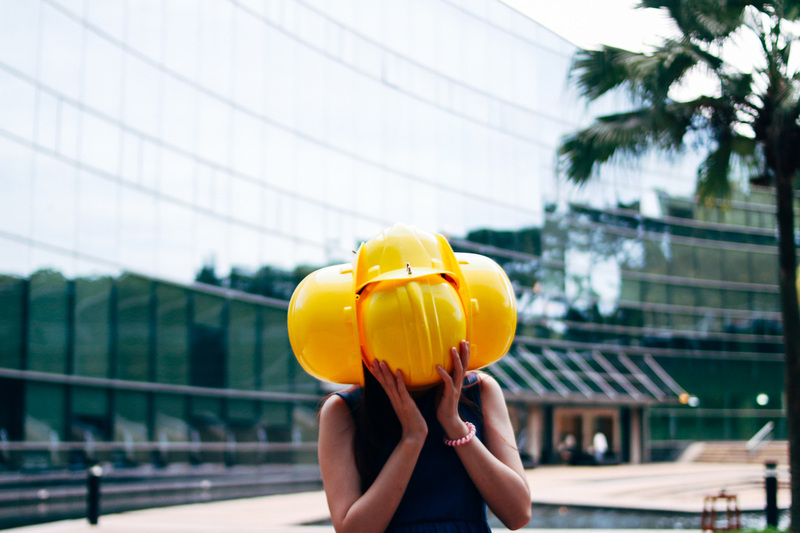 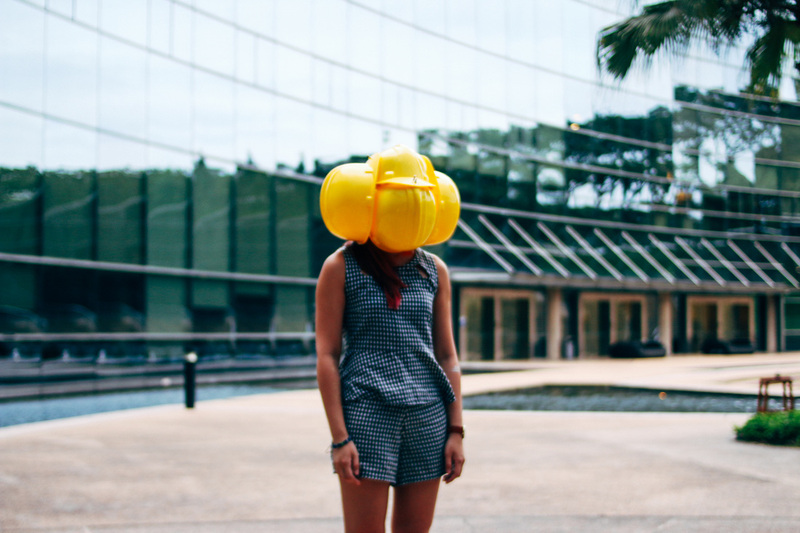 By blocking the vision of the user, the purpose of a hard hat is being confronted with that of a blind fold. 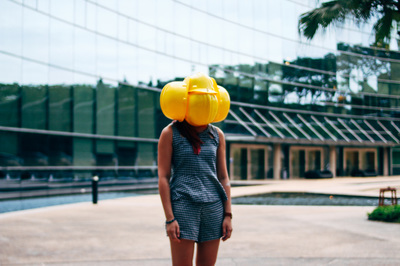 However, with the visibility impaired, the device ensure safety as more surface area of the head is protected. Hardhat is also make to explore the perception of reality. 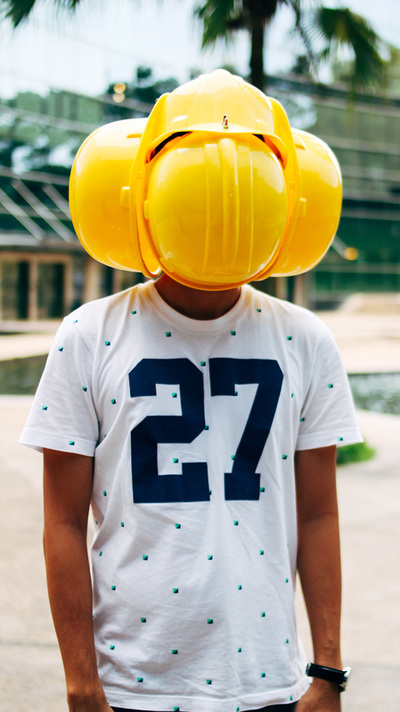 Hardhat from Kamarul on Vimeo.